Does Lobster Taste Better Boiled or Baked? 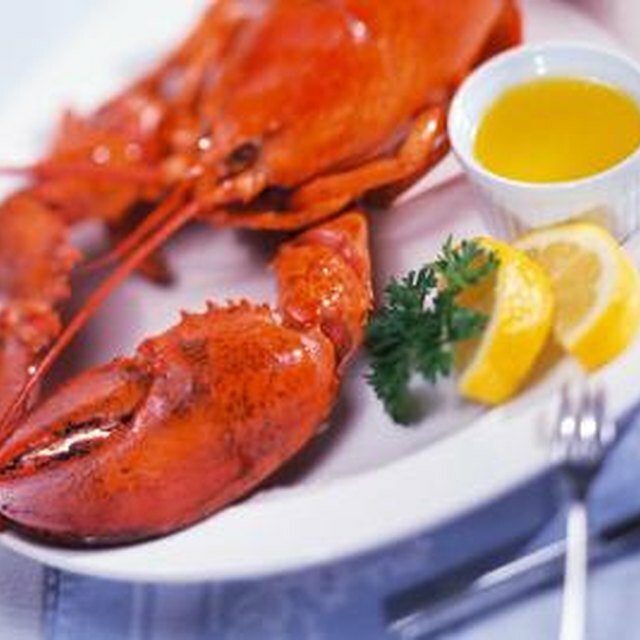 1 Does Lobster Taste Better Boiled or Baked? If you are looking for a fancy dinner to prepare for some special guests, consider lobster tails. Although easy to prepare, they will impress your guests, as they are generally considered an extravagant, expensive main dish. Add a side of pasta and provide some garlic butter sauce, and you have a delicious meal that takes less than 20 minutes to make. Thaw out your lobster tails. This can be done a few different ways. 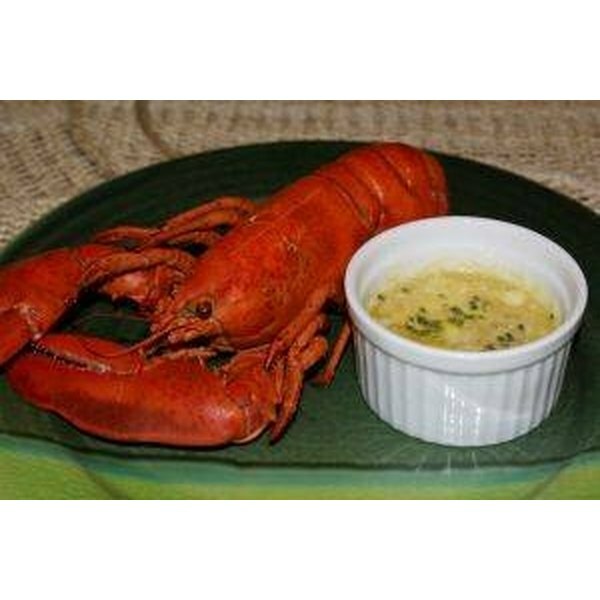 Either leave your lobster in the refrigerator for 10 hours or leave it in a bowl of warm water for about 2 hours. Use a sharp knife to cut down the middle of the top of the shell. Stop before you get to the end and pull the meat out of the shell. The meat will still be attached at the bottom so don't pull it out all the way. Fill a pot full of water and bring it to a boil. Add your lobster tail or tails to the boiling water. Cook the lobster tail 1 minute for every ounce the lobster weighs. The lobster shell will change color when it is cooked. Look for it to become a brighter red. It it doesn't, it isn't cooked all the way yet. Remove the lobster from the pot with a pair of tongs and set on top of a plate of pasta. Serve hot. Brush some butter on your lobster tail before you serve it. Make sure your guests don't have an allergy to shellfish before you serve them lobster.